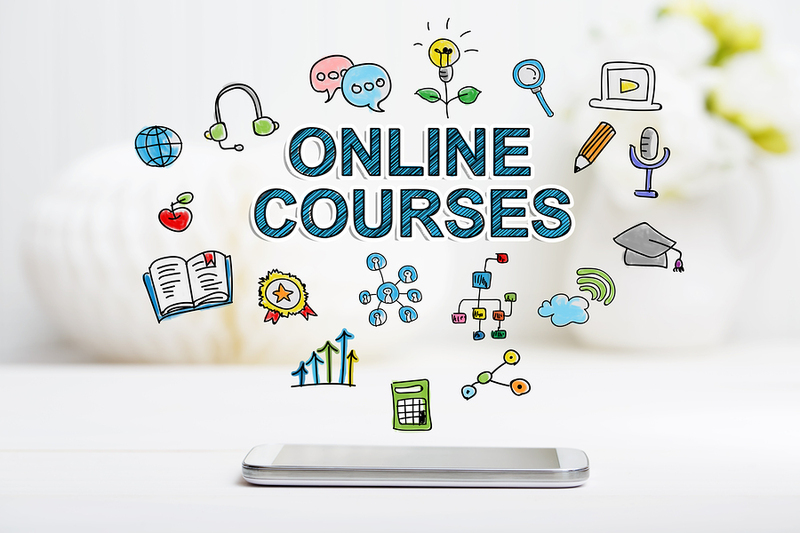 The $10k a Month Online Study Course is a self-guided online course that will teach you what you need to know to build a successful 6-figure business. You will create your products, drive your business strategies and tactics, forecast revenues, execute marketing and sales activities, all sequenced to achieve your revenue and business goals. The $10k a Month Online Study Course is a guided program that focuses on specific sales and marketing tactics to increase revenues generated by you and your company. In 11 modules you will learn the exact steps to take and when to take them to make $10k a month or more in your business. Each module includes video tutorials, action items, resources, a workbook and templates. No longer will you struggle with what you should do next, you’ll be given the exact order of action steps and plenty of support as you grow your business.